> Infinity RS-2001 6-1/2" Woofer, IMG Cone, 4 Ohm, 902-4158, Sold Out! 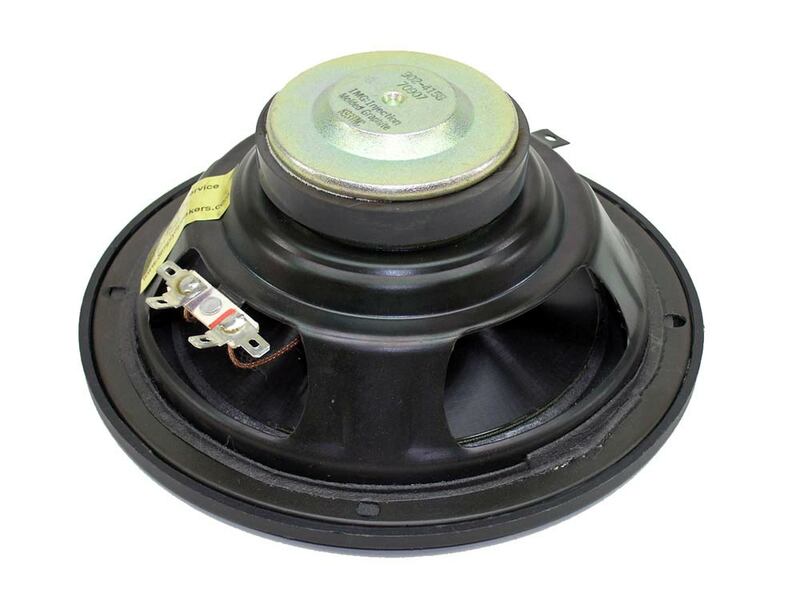 Infinity RS-2001 6-1/2" Woofer, IMG Cone, 4 Ohm, 902-4158, Sold Out! 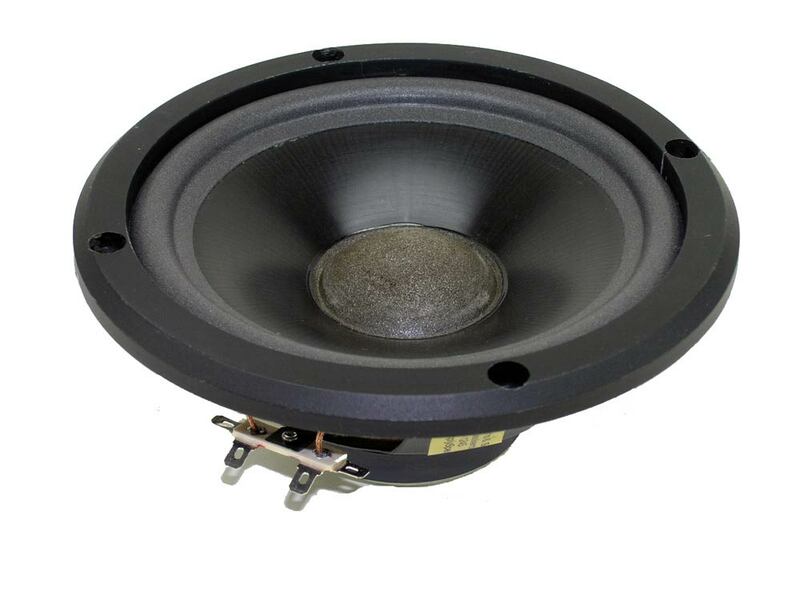 6-1/2" Infinity Speaker Woofer Part # 902-4158 (RS-2001) Sold out! Q: Are you expecting this item to be restocked, and if so, when? A: Sorry, this was an unclaimed repair sold from our shop. We suggest the foam repair kit # INF-FSK-6.5 so you can repair your originals.